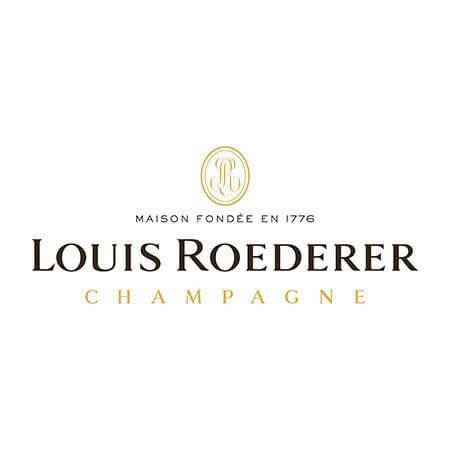 Louis Roederer Brut Champagne just £28.50 a bottle until the end of May. 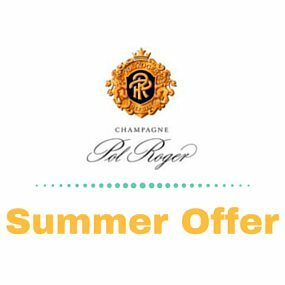 For the month of May we're offering a special price of £28.50 a bottle on one of our favourite 'Grand Marque' champagnes - Louis Roederer Brut. 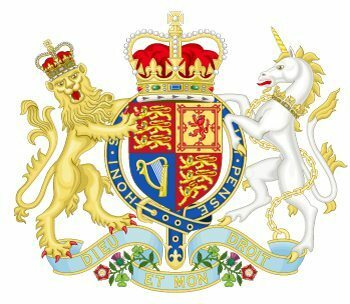 In the words of Jane Macquitty in The Times last summer: '. Offer runs until 8th April! 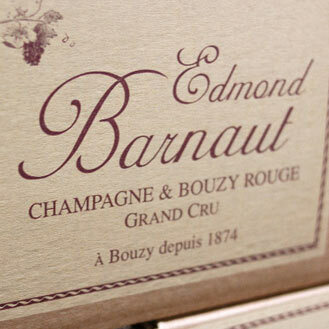 The 162nd Boat Race race is taking place this Sunday so what better way to celebrate such a British occasion than with a special offer on two of our favourite champagnes! Not to mention that our Chiswick shop is within not so many boat lengths of the river so do drop by (even on Sunday) and take advantage of this limited time offer - check our Easter opening times below*. 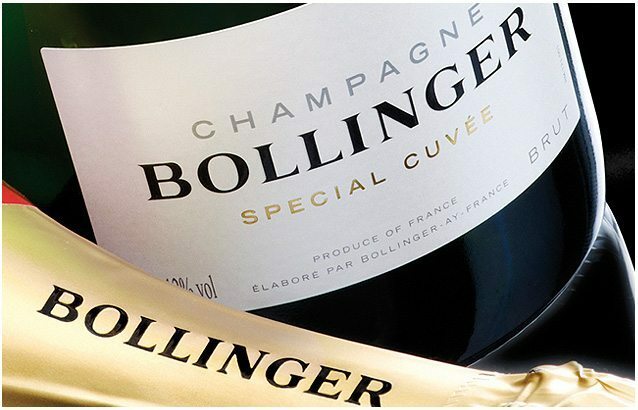 July Special Offer For the next 3 weeks we are pleased to offer special prices on Bollinger Special Cuvée Brut Champagne. Please note we can offer our usual case price discount on 6 bottles when bought from one of our shops with an L&S bag for life. 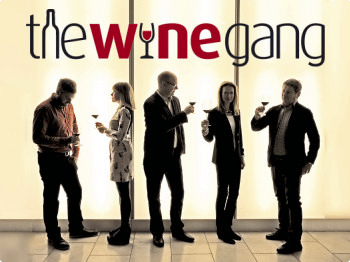 Pricing: 75cl bottles £37. 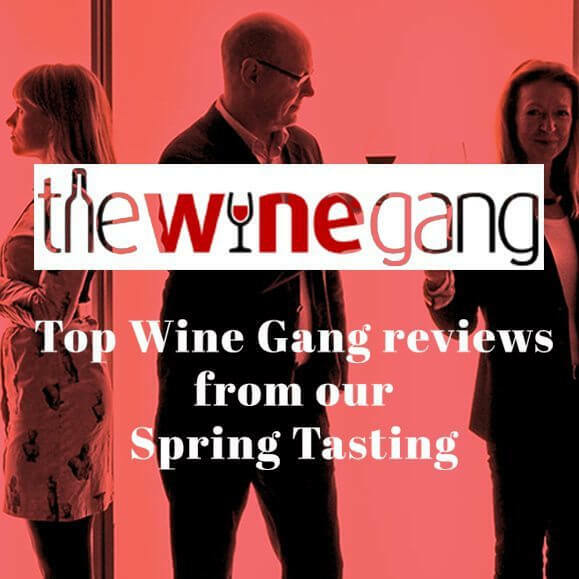 Pol Roger Vintage 2004 and NV (from only £32.50), as well as Louis Roederer NV (from £29.95) and the 2009 Rosé. In anticipation of the Royal birth we have dropped our price on our Royal warranted champagnes: Pol Roger White Foil Brut, Bollinger Special Cuvée Brut and Louis Roederer Brut Premier, all just £30 a bottle. For ideas on how to top up for the hot weekend, browse our recommendations throughout our blog.